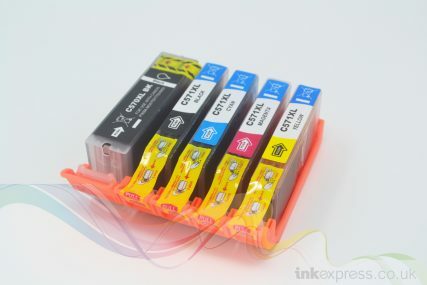 Ink Express Pro Series pigment inks are specifically formulated to replace the original Epson Ultrachrome HD K3 ink set, they are formulated to match as closely as possible to the original specification ink to offer fantastic results at a fraction of the cost. Our Pro Series pigment ink refills use high quality pigments which are encapsulated in resin to offer fantastic UV resistance and light fastness. 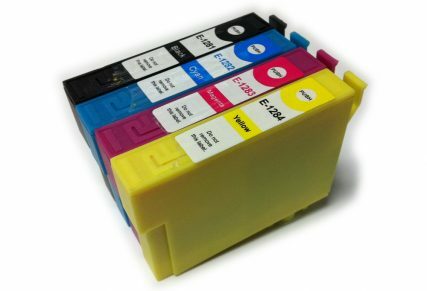 These Pro Series pigment inks are designed for use with either our continuous ink systems (CISS) or refillable ink cartridges (RIC) to offer superior print quality whilst still achieving a 90% saving on ink when compared to the manufacturer ink cartridges. Our Pro Series pigment ink refills are manufactured in the US and have been specifically developed and sourced for use with these models. These inks give excellent colour reproduction and achieve a very wide colour gamut and rich vibrant colours. 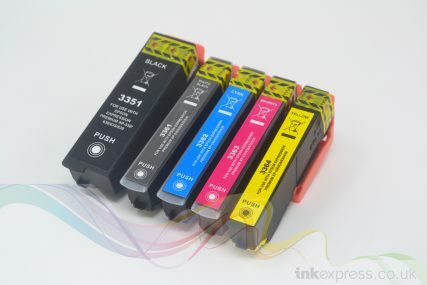 The different tonal black inks we supply (PK MK LK and LLK) achieve a fantastic neutral black and white image with great depth and detail as well as excellent tonal range from highlighted to shaded areas. 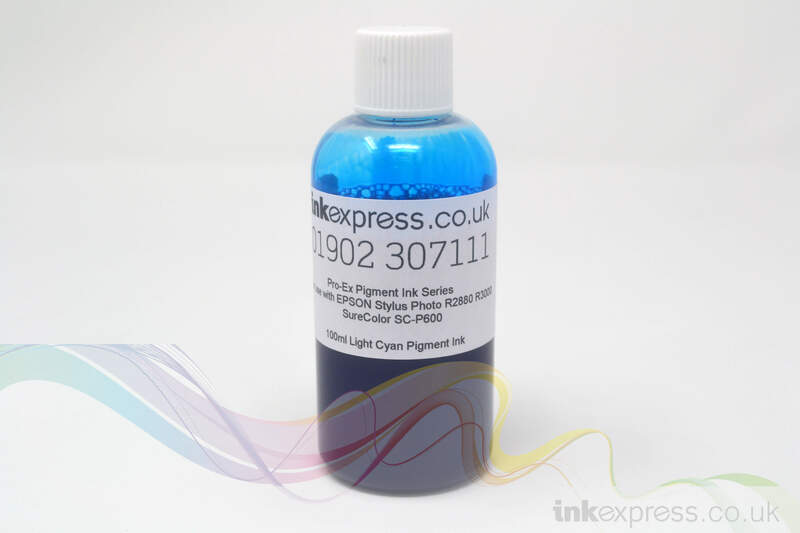 We have also found that these inks do not suffer from bronzing unlike many other inks available in the market place. Ink Express Pro Series ink refill bottles are supplied in plastic bottle containers with screw cap lids. Each bottle is labelled accordingly with the colour, capacity and suitable printers. 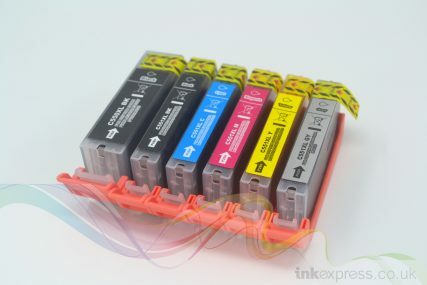 To ensure these inks stay at their best we recommend they are stored in a cool, dry place away from direct sunlight. We also recommend shaking the bottles before use to ensure that no separation of the pigment particles and resin has occurred over long term storage.